In the parking garage at the Commons. I’m not sure why they parked their Hyundai this way, since there was nothing but empty space in front of it. 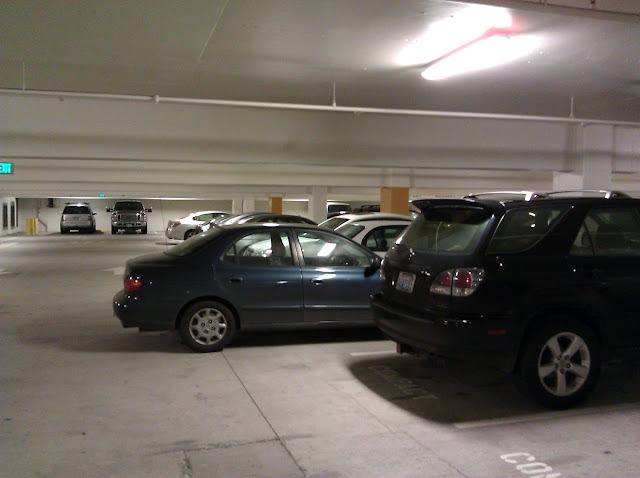 This entry was posted in Photos and tagged bad parking, hyundai, parking garage. Bookmark the permalink.